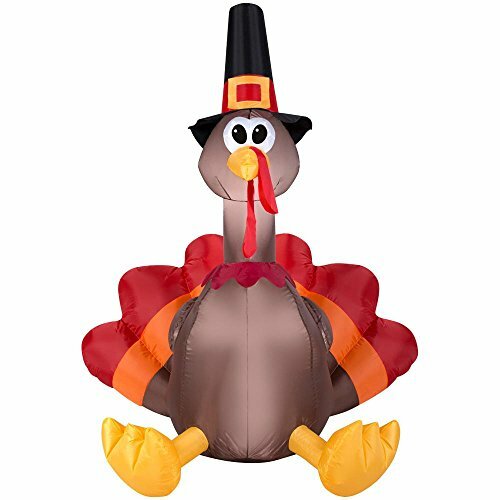 Home Accents 5 Ft LED Turkey Airblown Inflatable Thanksgiving Holiday by Home Accents at 4 The Fort. MPN: 1016028616. Hurry! Limited time offer. Offer valid only while supplies last.